Order your signed copy of Shadow Child today! Each year, thousands of families are faced with the specter of childhood chronic disease. Childhood chronic diseases take a severe toll on the healthy siblings of the sick child. Feelings of fear, jealousy, resentment and extraordinary responsibility are common among such brothers and sisters. 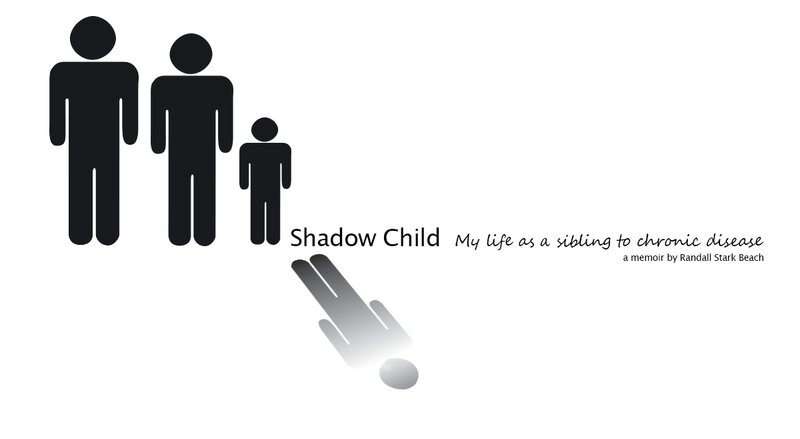 Shadow Child explores all of these impacts in the context of the author’s relationship with his younger brother. ​Randall S. Beach has lived as a sibling to a diabetic brother for over thirty-seven years, and is intimately familiar with the trials and joys of being part of a family impacted by chronic, childhood disease. A practicing attorney in New York’s Capital Region, Randall is the author of many legal articles in national, state and local publications, in addition to Shadow Child. When not practicing law or writing, he is busy working at Murray’s Fools Distilling Company, a craft distillery Randall founded with his wife, Sarah, in 2015. He resides in Schenectady, New York with Sarah and his two children, Tristan and Colby.